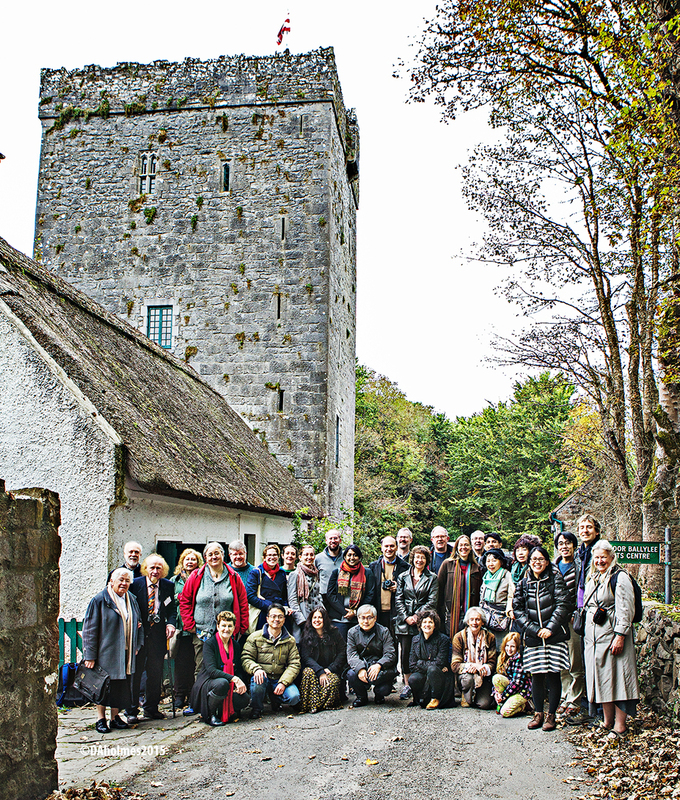 Watch our video of Thoor Ballylee opening for Yeats’s birthday opening on 13th June 2015. If the technology is not supported by your computer, follow the youtube link to view the video. For 2016 Yeats exhibition opening please see slide show below, and our press release and blog.